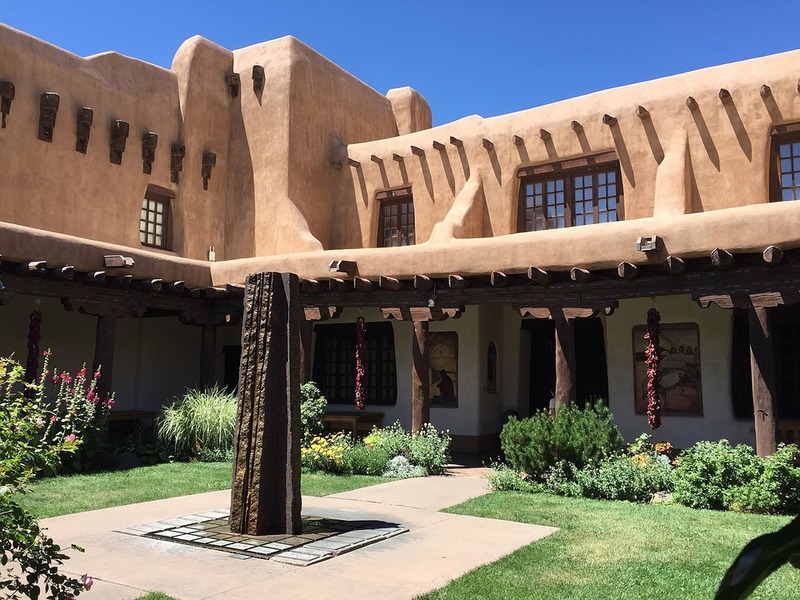 SANTA FE, N.M. (CN) — A New Mexico nonprofit has challenged the constitutionality of a Santa Fe city law that requires nonprofits that spend more than $250 speaking about municipal ballot issues to reveal the names and other information about their donors. The group became heavily involved in a recent campaign over a proposed “soda tax” in Santa Fe: a 2-cent-per-ounce tax on sugary beverages to fund early childhood education. The proposal was defeated by nearly 15 points in a municipal election on May 2, after groups on both sides of the issue spent nearly $2 million. The Rio Grande Organization opposed the tax and set up a website, a Facebook page and a link to a YouTube video explaining its objections to the tax. Within a day after it launched its “No Way Santa Fe” campaign against the soda tax, the group says Assistant City Attorney Zachary Shandler told it that because it had spent more than $250 on its ads, it had to disclose the names, addresses and employers of all of its donors. The foundation says in its federal lawsuit that because it had not yet spent more than $250 on the campaign, it would refrain from a planned postcard mailing rather than disclose its donor information, which would violate of donors’ privacy. Nonetheless, according to the July 26 complaint, the foundation says it was called to a hearing by the Santa Fe Ethics and Campaign Review Board, where a witness testified that the YouTube video linked to Rio Grande’s Facebook page must have cost at least $3,000 to produce. The foundation said that the Facebook page had cost nothing and that it had not created the video but only linked to it, but the board found that the cost of the video’s production was an in-kind contribution, and it reprimanded the foundation for violating the donor-disclosure law. “These laws involve support or opposition to a municipal ballot initiative, and the Supreme Court has held that the donors of 501(c)3s are protected by the First Amendment,” Miller said at a news conference. He said that civil rights laws preventing such forced disclosures have been on the books since the 1950s, and the 10th Circuit has upheld them made. The foundation says the city and its co-defendant Ethics and Campaign Review Board are violating the First Amendment and the New Mexico Constitution. It seeks a permanent injunction against enforcement of the city’s Campaign Code § 9-2.6. Miller is with the Goldwater Institute in Phoenix. Local counsel is Colin Hunter with the Barnett Law Firm in Albuquerque.